In the beginning, new parents might end up spending most of their time changing close to 10 diapers a day. You might feel slightly irritated or think that the whole process is complicated but after a few attempts, you will find that the process of keeping your baby clean and dry is easier than you could have anticipated. Every time you go to change your little one’s diapers, you need to have a few supplies handy with you. From diaper wipes and a changing station to a clean diaper and a clean towel or two, always keep these things well in reach of yourself when changing diapers. Always remember never to leave your baby unattended since they are very adept at rolling away from you in seconds! Use baby wipes to wipe your baby clean after every diaper change since this will help in cleaning anything left from the diaper on the little one’s skin. Gently lifting your baby’s bum by using his/her ankles will also help you reach places that will be difficult to reach otherwise. Always remember to wipe between the creases between the thighs and the bottom. Once done with the wiping, remember to pat the little one dry using a soft towel or a washcloth and apply the lotion or petroleum jelly to the bums so that they don’t become dry and develop rashes. 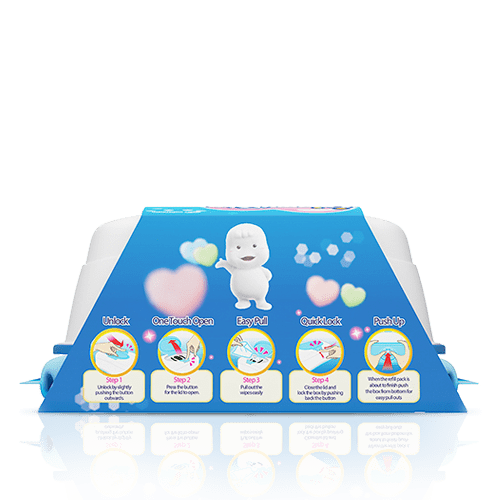 Disposable diapers are your best bet in this day and age, especially when it comes to a healthy and safe development for your baby and a time saving one for you. Disposable diapers make it easier for you and your baby to get used to them and also are extremely soft on your baby’s skin. 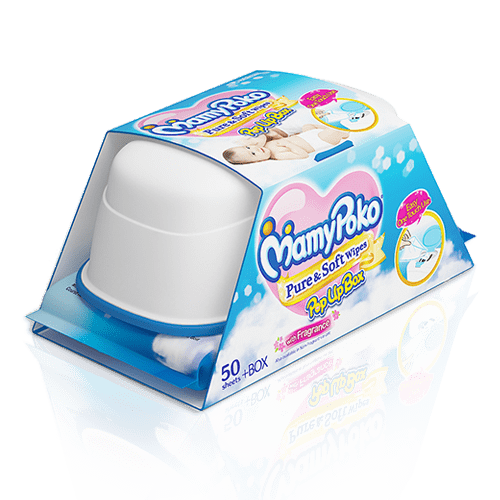 Another great part about the disposable diapers available in the market right now is that they offer one of the most snug fits for the little one, thus resulting in the least amount of leakage. It is a common thing for your little one to get diaper rashes, but if this happens often and the rashes stay for more than a few days, then it is always a good idea to go to your doctor so that you are able to come up with a remedy for the same. But there are a few ways in which you can prevent the appearance of diaper rashes altogether. Stick to wiping the baby’s bum gently after every diaper change. There are many healing creams and ointments that help with diaper rashes and that act as a barrier against any kind of moisture accumulation that might result in any further occurrence of rashes. Do remember to consult your paediatrician before using any creams or ointments. Just remember, practice makes perfect, and once you do start diapering, you will actually start enjoying the bonding time with your little one too!